It is time—long past time—to break the silence around the wrong and harmful conduct of Joshu Sasaki Roshi. We, the Board of Trustees, write now to offer the heartfelt apology of the Bodhi Manda Zen Center. This apology should have been made many years ago, and would have been more meaningful if it had been made while Joshu Sasaki Roshi was alive. Joshu Sasaki Roshi sexualized his relationships with many of his students, in and out of sanzen, in many and various ways, over many decades. His conduct was shameful and harmful, an abuse of power and an abuse of faith. It caused harm to many, and egregious harm to some women. We do not presume to apologize for Joshu Sasaki Roshi. Some people knew—not all, but a little—and they turned away their eyes. 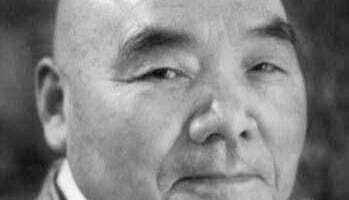 Joshu Sasaki Roshi discouraged discussion, and it was not discussed. Silence allowed the conduct to continue and the harm to continue, and made the harm worse. Silence became secrecy, became cult-like. We apologize because some of us were silent, too. The leadership of the Bodhi participated in that wrong. It did harm to ourselves, our Sangha, and our larger communities. We are humbled by this knowledge. We are appalled at the harm. We apologize unreservedly. We extend our hearts incompassion to those who suffered, who are still suffering. To those who tried to speak, and were silenced, censured, reviled, and those who first spoke up publicly: we thank you and honor your truth and your courage. You were right. We, the Board, must address these harms, and move forward. Our faith in the teachings we value, and our faith in each other, has been wounded. But we move forward. Some of us did not listen. We are listening now. Some of us declined to know about sexual abuse and the abuse of power. Now we are educating ourselves. We are learning how to support and protect healthy boundaries. The leadership of the Bodhi did not promote discussion. Now we invite, welcome, encourage discussion. The burden of the harm fell mostly on women, those who spoke up and were not heard, and those who saw, yet did not speak. Now we will not allow any of our sangha to be harmed nor will we disregard anyone who speaks. The leadership of Bodhi has been secret. Now we are seeking ways to be transparent. The leadership of Bodhi allowed authority to rest with one person. Now we seek a more inclusive and mutually respectful leadership. We acknowledge that we do not have the answers. 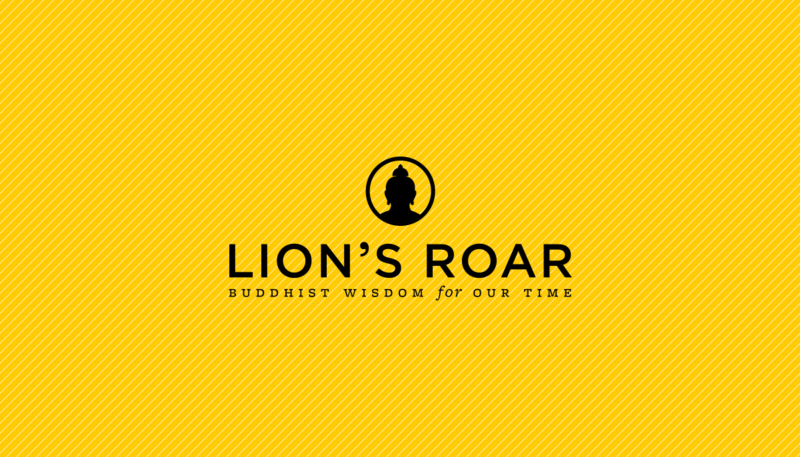 We trust that with openness, honesty, compassion and respect, the answers will emerge in collaboration with the Sangha. Our apology is made in the heartfelt hope that with compassion, awareness and hard work on our part, and in the light of the true teachings we share, we can work together towards a state of harmony and forgiveness. Abbess Jiun Hosen Ranger issued a personal apology also, earlier in June. You can read it here.